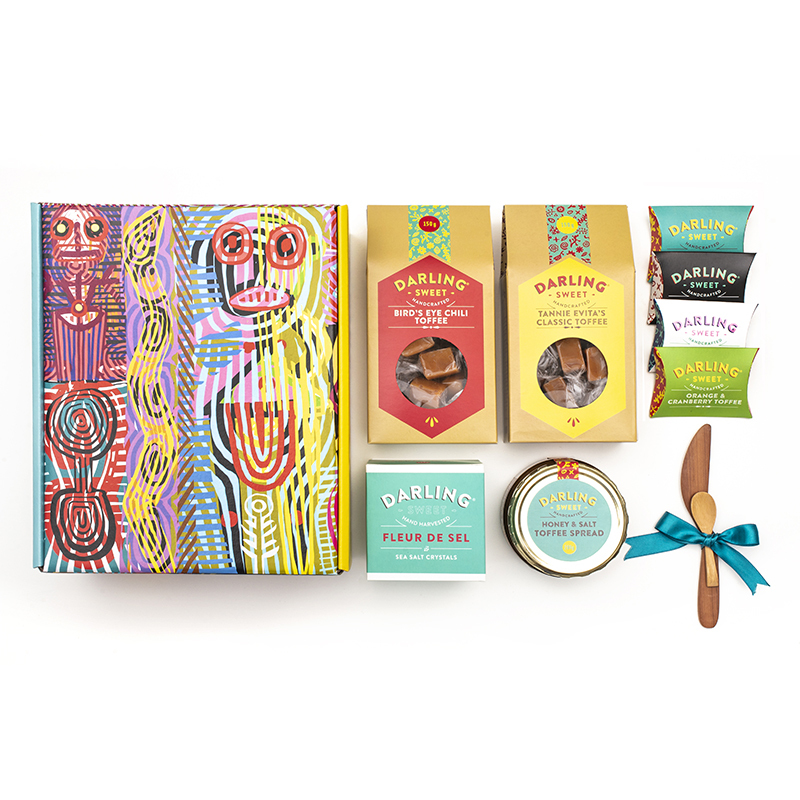 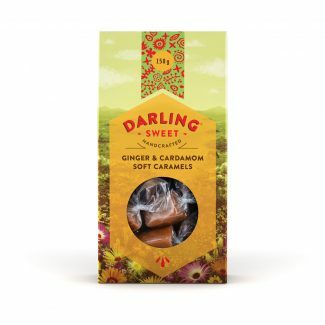 1 x Darling Sweet Toffee Spread (200g) of your choice with knife. 2 x Darling Sweet Toffee boxes (150g) of your choice. 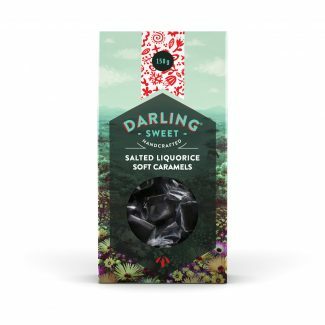 4 x Darling Sweet Turndown Toffees (complimentary). 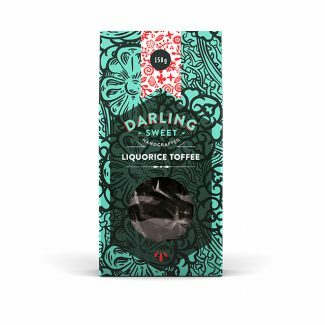 The 150g boxes and Turn Down Toffees come in the following flavours: Tannie Evita’s classic toffee, Honey & salt toffee, Liquorice toffee, Orange & Cranberry toffee, Coffee toffee, Mint toffee, Rooibos Chai and Bird’s Eye chili toffee.